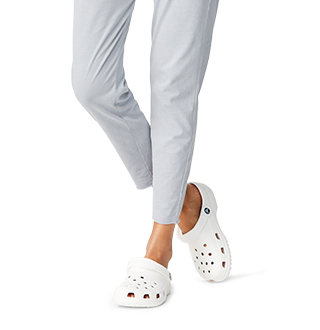 You may return your Crocs.com purchases for refund or exchange* at an official Crocs-owned retail store or kiosk. Retail partners such as sporting goods and department stores will not accept Crocs.com purchases for return. *Product assortments vary by store and some stores may not carry products from our online assortment. 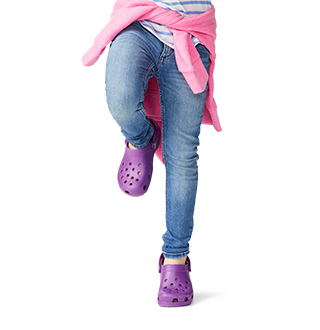 To find out if a product you want to exchange is available at a store near you, please contact your local Crocs owned store. 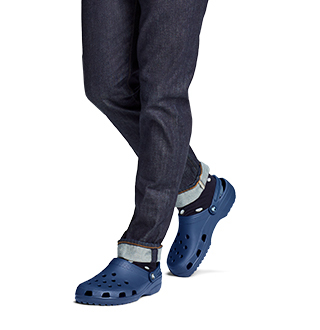 Please Note: At this time we are unable to credit Paypal orders when items are returned to a crocs owned store. 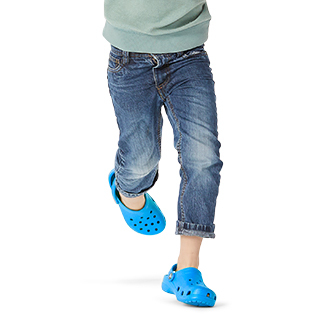 If you made a purchase online using Paypal and are returning your item(s) to a crocs owned store, you will receive a crocs gift card in the amount of the return refund, redeemable at Crocs owned stores or at crocs.com.